Sharing data doesn’t have to mean losing control. Data Republic delivers a comprehensive technology suite for data owners to unlock the benefits of data sharing while protecting information security and data privacy. With Data Republic data sharing is safe, secure and scalable. 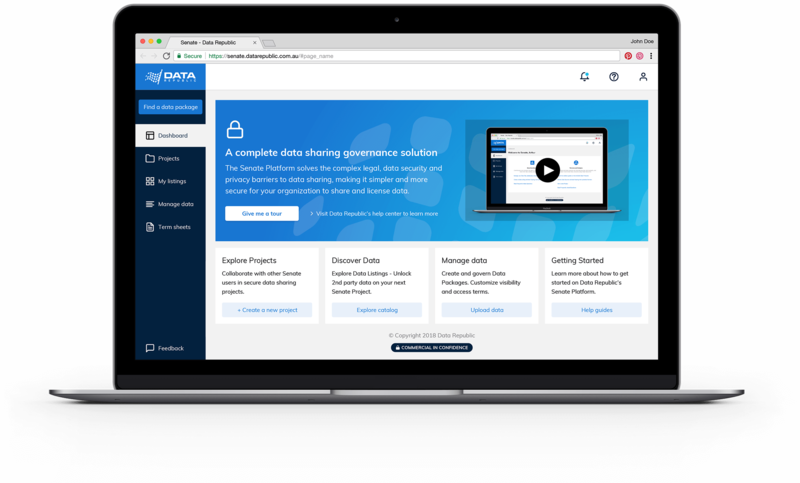 Data Republic’s Senate Platform revolutionizes data sharing between organizations by providing comprehensive legal, governance and licensing workflows for companies when sharing data. 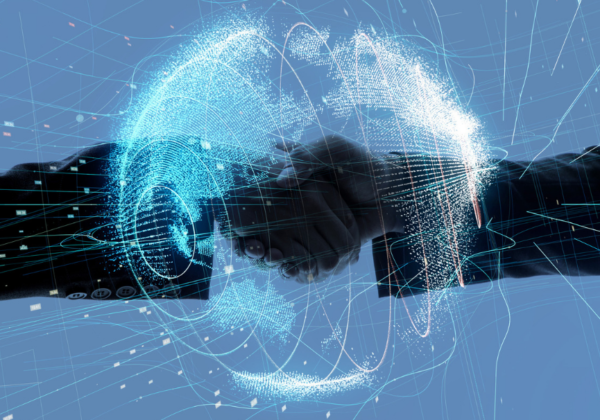 Our Senate Platform helps organizations to confidently govern data sharing, foster new partnerships and connect to the global data economy. The Senate platform helps your organization protect customer privacy and enforce licensing terms across all internal and external data sharing projects. 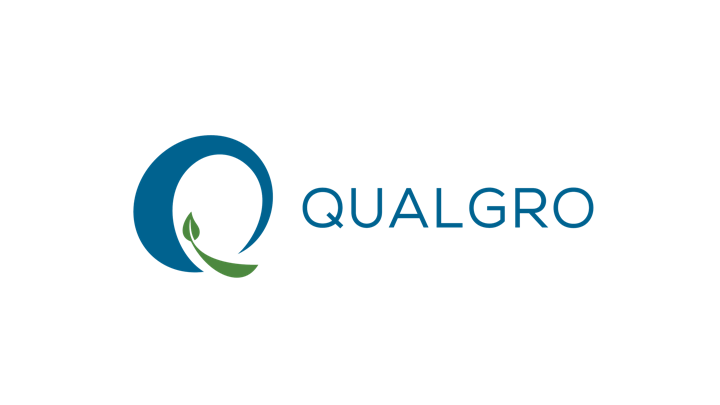 Complex legal, data security, and privacy barriers to data sharing are removed, making it simpler, faster and more secure for your organization to share and license data. 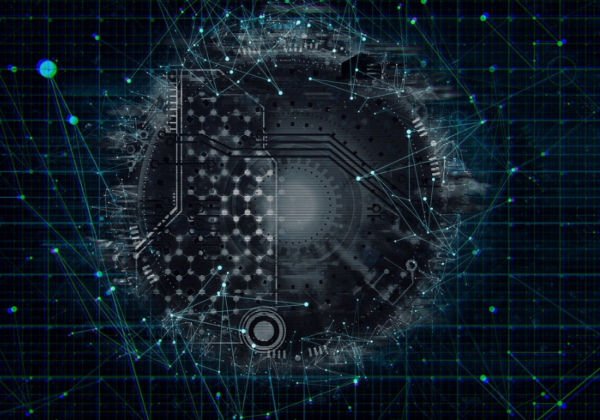 Data Republic’s Senate Matching technology revolutionises customer privacy protections when matching data by providing a more secure, decentralised alternative to common hashing or encryption methods. With Senate Matching, organisations can de-identify and match datasets without customer personally identifiable information (PII) ever having to leave an organisation’s secured IT environment. What’s possible with Data Republic? Confidently govern data sharing, foster new partnerships and establish data-driven competitive advantage with the Senate Platform. 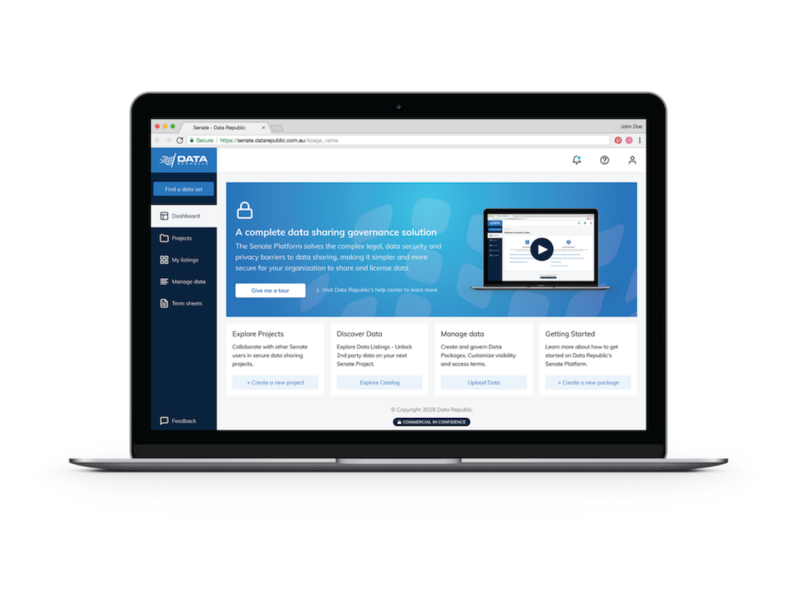 Data Republic is a data sharing governance platform where organisations can safely share and license data, without risking consumer privacy or data security. 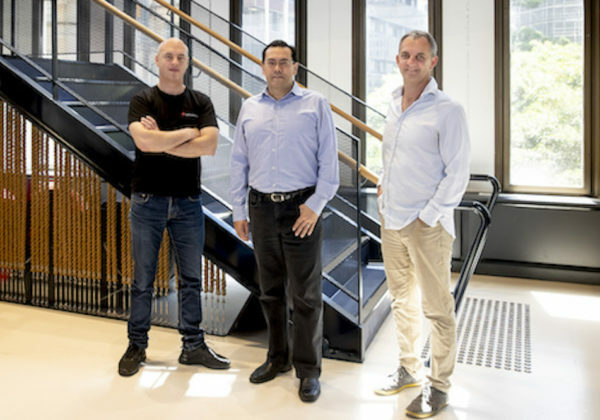 Founded in 2014 by Danny Gilligan and Paul McCarney, Data Republic has seen rapid adoption of their data sharing technology from companies and governments across the Asia Pacific. Data Republic announces the launch of Senate Matching, a revolutionary de-identification and privacy-preserving data matching feature for users of Data Republic’s Senate platform. How much is your data really worth? 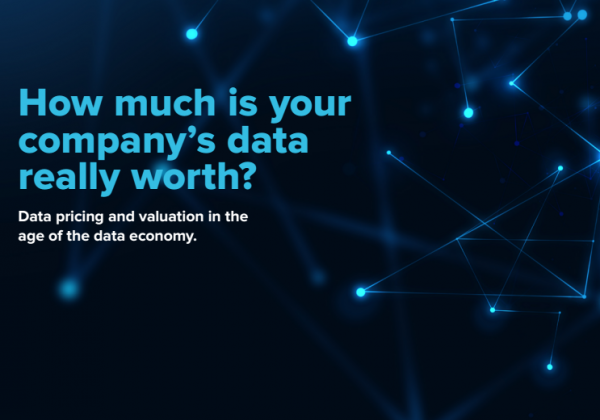 It’s never been more important to understand the value of your organization’s data assets. But valuing data is complicated right? It doesn’t have to be. 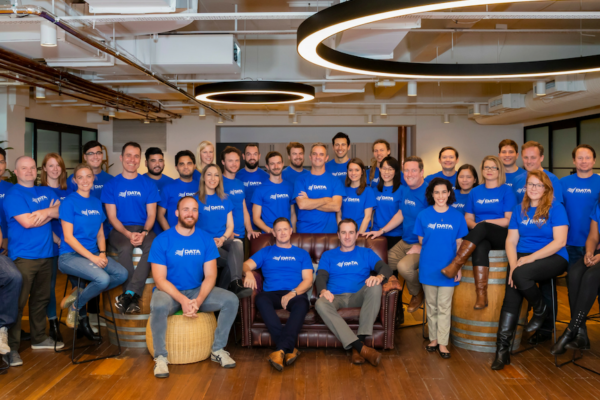 Data Republic, the leading platform for secure inter-organisational data sharing, announced a strategic expansion that includes AUD $22 million in Series B funding. Data Republic is pleased to announce we have joined The Data Institute (TDI) as a founding member, a new industry association established to share knowledge and best practices in the collection, management and the ethical use of data. We’ll deliver the latest data sharing news and insights, straight to your inbox.